With more than 20 years of experience in printing, promo, and branded apparel, KCB Print Resources decided it was time to bring face-to-face service back into the trade. 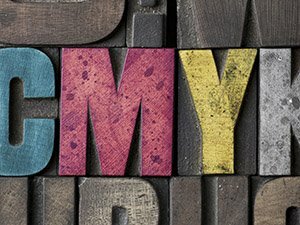 KCB uses the latest technology to meet all of our clients’ unique print-related needs. We oversee your project from start to finish. Let us handle everything. At KCB, our mission is to help our clients grow their business. Let’s Grow Together – Contact Us. 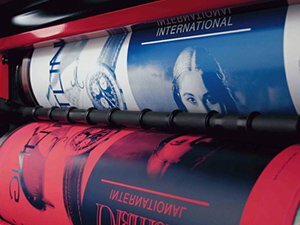 Digital Printing refers to methods of printing from a digital-based image direct to a variety of media. This process is good for lower quantity and quick turns. 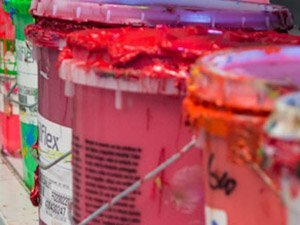 Offset printing is ideal for high-volume projects. This process produces higher quality prints and opens up more paper options. Screen printing—or Silk Screen—is a printing method in which ink is forced through a mesh stencil onto garments or other materials. 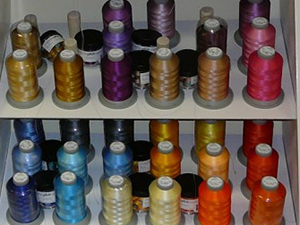 Embroidery is the technique of decorating with needle and thread. Just send us your logo and we’ll do the rest.